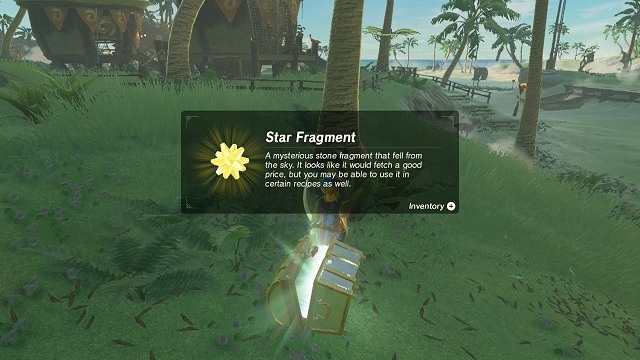 Star fragments are crafting items in Zelda Breath of the Wild. You can use them to upgrade fancy armor sets, including the ones you get from scanning Amiibos. They’re incredibly rare, so getting more than a few can be a chore. Luckily, gaming sleuths have discovered a way to farm them using a glitch. Zelda BoTW star fragment farming glitch is a pretty straightforward affair, but it requires the Master Trials DLC. Aside from buying the Master Trials DLC pack, there are some other requirements. First of all, you’ll need at least one unfinished Divine Beast. You’ll also need to get the Travel Medallion. Finally, the Master Sword is essential here. According to the players who’ve tried it, you need to enter the Trial of the Sword as your first step. Once inside, simply teleport to the unfinished Divine Beast. This should activate the glitch, but you’ll have to revert it manually as well. When you want to do so, sleep near the Deku Tree, start the trial, then teleport out (anywhere but the Divine Beast). We’ve also heard you shouldn’t use manual saves while the glitch is active. The glitch seems to cause things to respawn alarmingly quickly. For example, there’s a dog in Lurelin Village, in the southeastern corner of the map. If you feed him four apples, he’ll lead you to a chest with a star fragment in it. 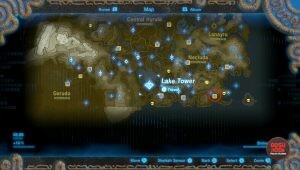 Apparently, if you set a custom waypoint in the village using the medallion and warp to a shrine then back, the chest will respawn. You’d need a whole lot of apples, but you’d basically get free star fragments, so it’s not a big deal. This particular gremlin in the code will most probably be evicted using a patch soon enough, so you’d better hurry up if you want to profit from it.